Ford is capitalizing on the popularity of all-wheel-drive technology, with its AWD sales growing 72 percent since 2009, outpacing the industry growth rate of 53 percent. 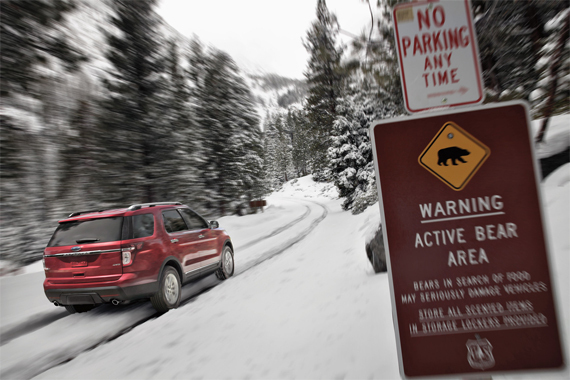 In 2012, more than 20 percent of the industry’s new car and utility vehicles were sold with AWD systems. 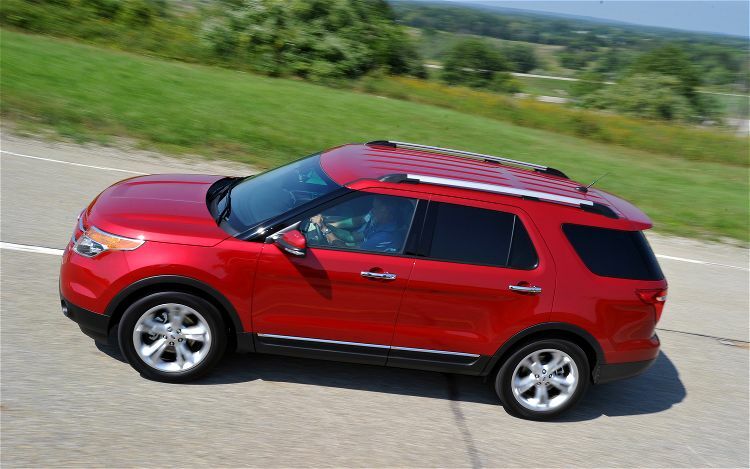 Originally introduced on the 2013 Escape, Ford’s new intelligent AWD system is now available on Edge, Explorer, Flex, Fusion and Taurus, making Ford unsurpassed in the number of AWD vehicle offerings for a non-luxury brand. Based on Polk retail registration data, nearly 37 percent of Ford vehicles that are available with AWD were equipped with the technology in 2012. “All-wheel drive acceptance continues to grow in the East and Great Lakes regions, as expected, but nationwide AWD sales have grown, particularly in the Pacific Northwest over the past six years,” said Erich Merkle, Ford sales analyst. The increase in demand by American car buyers is seen throughout the country, as improved technologies like Ford’s intelligent all-wheel-drive system is keeping customers calm and confident on the road. In fact, AWD is the No. 1 purchase consideration for Ford customers looking to buy a small utility vehicle in the Northeast and Mid-Atlantic states – outpacing well-established factors such as reliability, value for the money and fuel economy. In total, 20 percent of all retail cars and utilities purchased nationally in 2012 had AWD, according to Polk data. AWD sales were at a five-year high in 2012 in the East, Southeast and Central regions, with considerable growth also seen in the Pacific Northwest over the last six years. 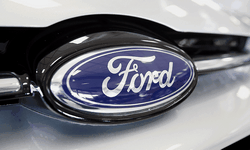 Even with the addition of an improved AWD system, Ford has not increased the cost for its technology. The advanced Ford-developed software behind the new intelligent AWD system preemptively reassesses conditions about 20 times faster than it takes to blink an eye, readjusting the power split to give the driver the precise blend of handling and traction – at all times. If, for example, the front of the vehicle is on ice and the rear is on pavement, the AWD system can send all of the torque the powertrain can produce to the rear of the vehicle, putting power where the driver needs it most. Using advanced software and sensors, the system gathers data from 25 external signals – including wheel speed, accelerator pedal position and steering wheel angle – to deliver outstanding driving performance in both wet and dry conditions, as well as excellent off-road traction.